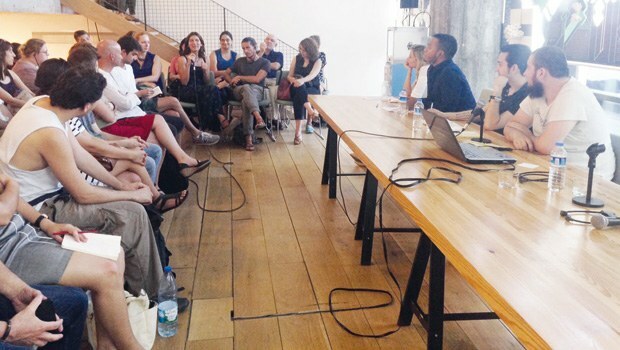 American and Turkish LGBTI university students met at a panel hosted by the Consulate General of the United States of America within the scope of the “Istanbul 2014 LGBTI Pride Week”. The students shared their stories and their difficulties. 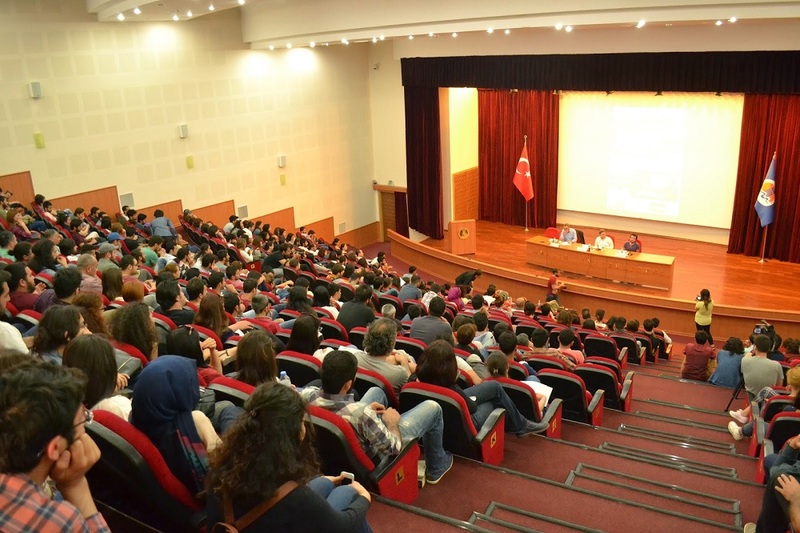 American and Turkish LGBTI (lesbian, gay, bisexual, trans, and intersex) university students discussed their experiences in university campuses and dorms as well as the homophobic attitudes they are exposed to.